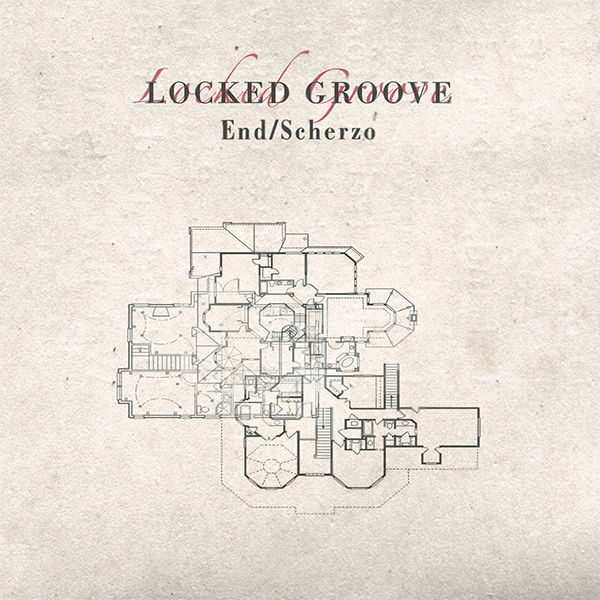 Locked Groove’s third release on his eponymous label sees the Belgian deliver an intense and driving two tracker. Following his memorable collaboration with Mind Against and a track on Life and Death’s Some Things Rise compilation, End/Scherzo reveals a dark rêverie. “End", with its haunting, hypnotizing synths, pulls you deeper and deeper into the vortex while “Scherzo” brings you back up for air with its lively play of arpeggios and crescendos. 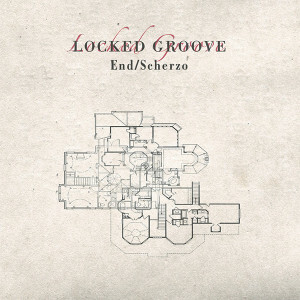 End/ Scherzo arrives on December 11th on both physical and digital formats, while both previous Locked Groove Records releases will be made available digitally for the first time on the same date.